PADI Asia Pacific has a career opportunity available for a Quality Management Consultant to provide quality and risk management consultation and support for PADI Members. You will be interacting with members and non-members regarding all quality management issues including incident reporting, delivering quality and risk management programmes, as well as maintaining PADI’s Member recognition programmes. 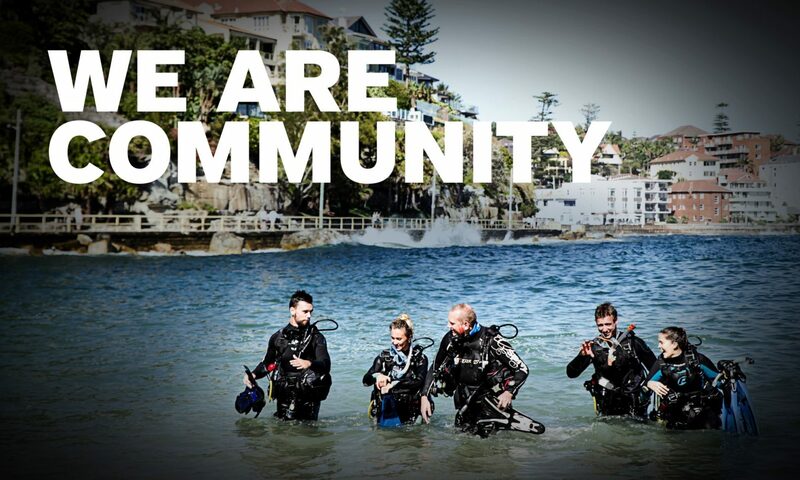 This position requires a PADI IDC Staff Instructor and 3 years’ experience as an Instructor as a minimum and Chinese language skills are desirable but not essential.